Adidas Originals Tubular "Two Tone" pack. 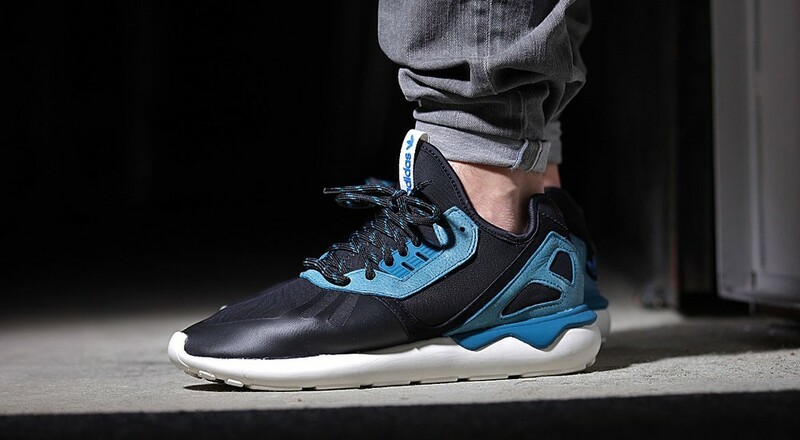 The success of the Adidas Tubular continues. This time in three different two toned colorways that will certainly be a hit this spring. Available now at selected stores such as Afew.